My publishing journey began in 1991 when I enrolled in a correspondence course through the Institute of Children’s Literature. As a full-time worker, wife and mother, I chose to focus my writing efforts on short stories and articles. In 1994, my dream of publishing came true! I earned by first byline with a short story titled, SOMEONE IS WATCHING. I continue to write and submit to both Christian and secular children and adult magazines earning over two hundred publishing credits to date. Of course, every writer wants to hold a book in their hands. I am no exception! 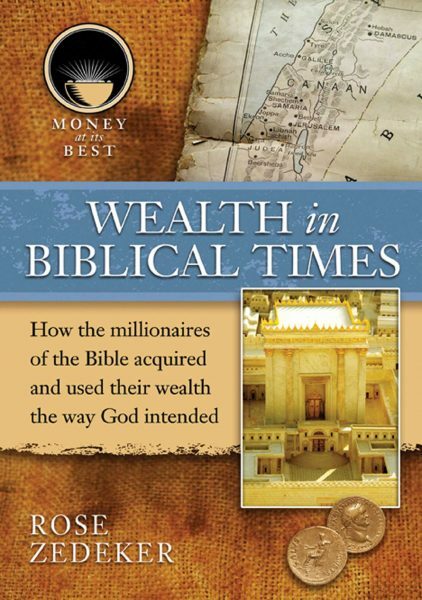 My first book, WEALTH IN BIBICAL TIMES, helped me hone my research skills and gave me experience working with a book packager. It also solidified my determination to devote the time needed to write books as well as short stories. Lucky for me, this is about the time blogs gained popularity. I began to follow editor’s blogs and when I saw a post for books about ‘gray haired love’, I brainstormed an idea, wrote the book in month, polished up the synopsis and sample chapters and submitted. While waiting to hear back from the editor, I revised the entire manuscript so I’d be ready if the editor made a request for the full. She did. 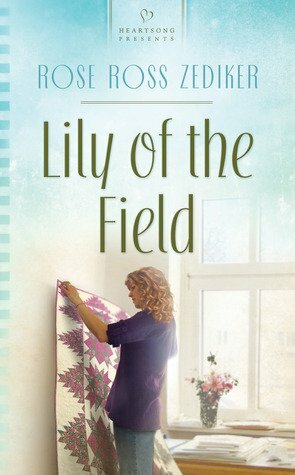 Six months later Barbour Publishing offered me a contract for LILY OF THE FIELD. Although some of these books are no longer in print, I penned ten contemporary or historical inspirational romance novels for the Heartsong Presents line, first under Barbour Publishing, later through Harlequin Romance. Two of those romances finaled and placed in several contests including THE WIDOW’S SUITOR, a second place winner in the 2015 Book Buyers Best Award and a coveted RITA Award finalist. I am now pleased to announce I have added another genre to my writing credits. I’ll be writing a cozy mystery series for Kensington Publishing. I am thrilled to introduce readers to my Courtney Archer Mysteries. The first book should release in fall of 2019. I can’t wait to share this new writing adventure with you! Connecting with my readers in print and person is the BEST part of this job! I hope you enjoy my website and stop back often to check for updates on my books and appearances. P.S. Cobblered today is now available for pre-order! Click here to read about Courtney Archer’s first adventures.